Director of Guidance & Counseling K-12. 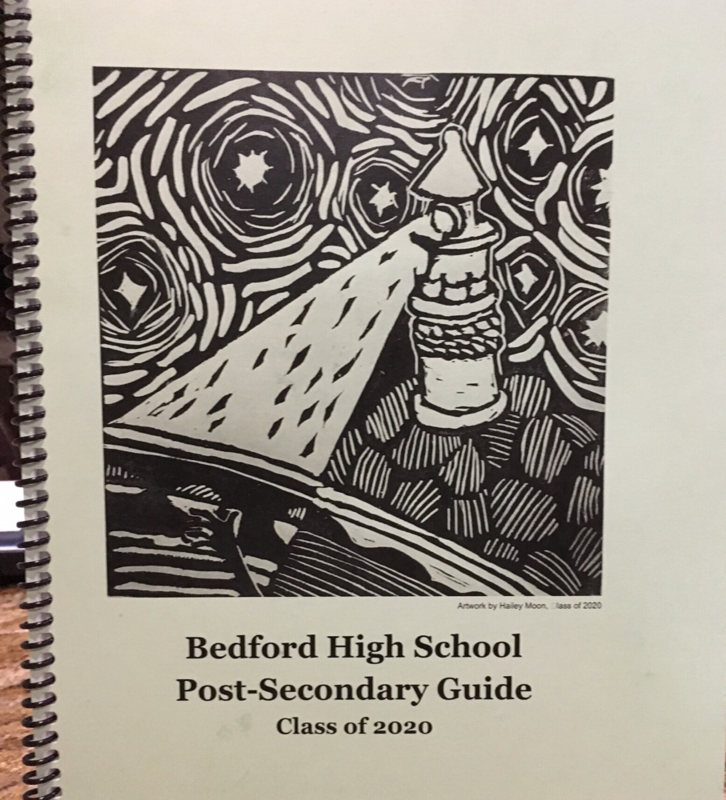 This handbook is a general resource for students and their families and features fantastic artwork of BHS students. Juniors should contact the BHS Guidance Department for a hardcopy. A digital version is available to all BHS students in their Naviance portal.